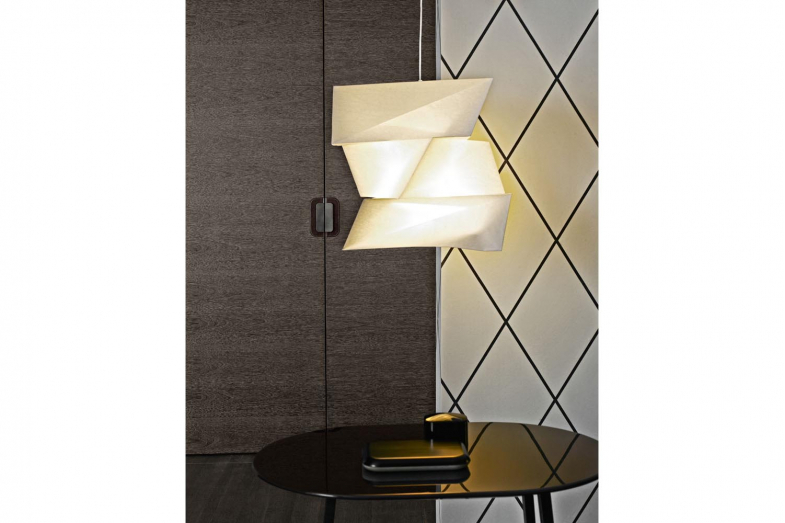 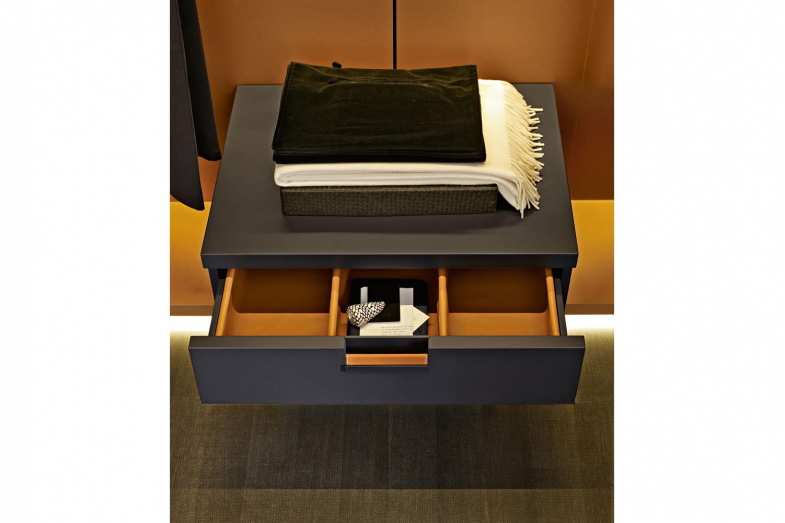 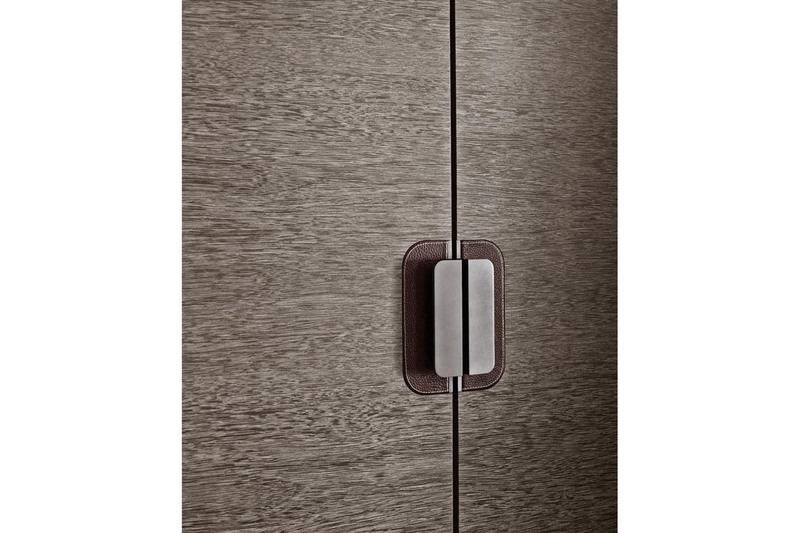 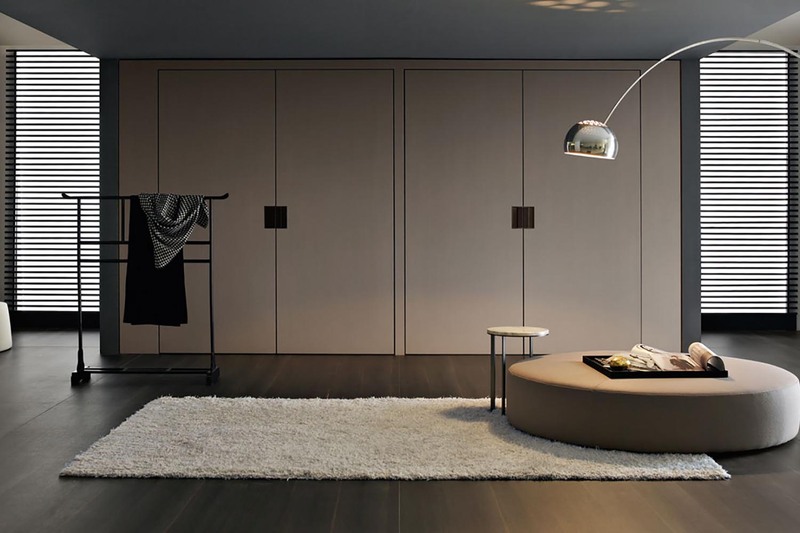 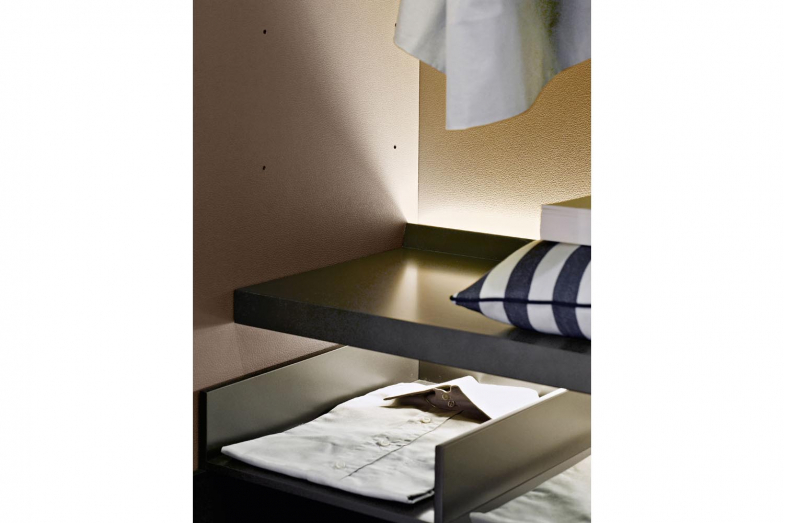 Backstage, the new B&B Italia project for bedrooms is designed by Antonio Citterio. 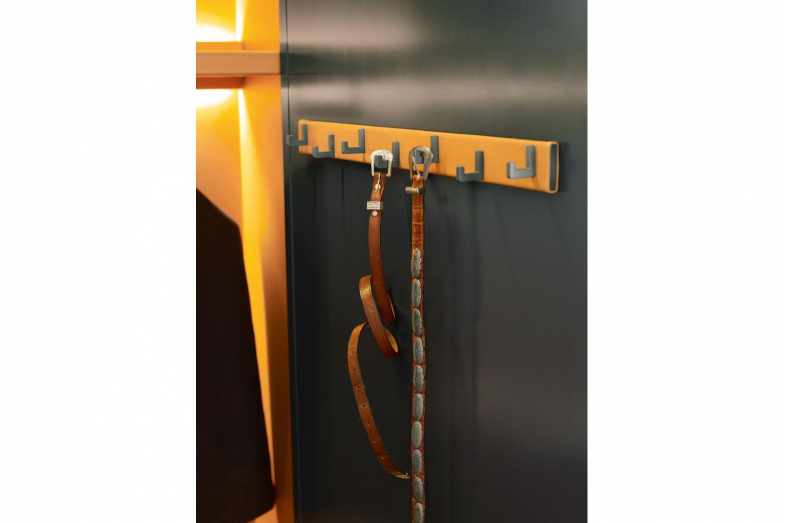 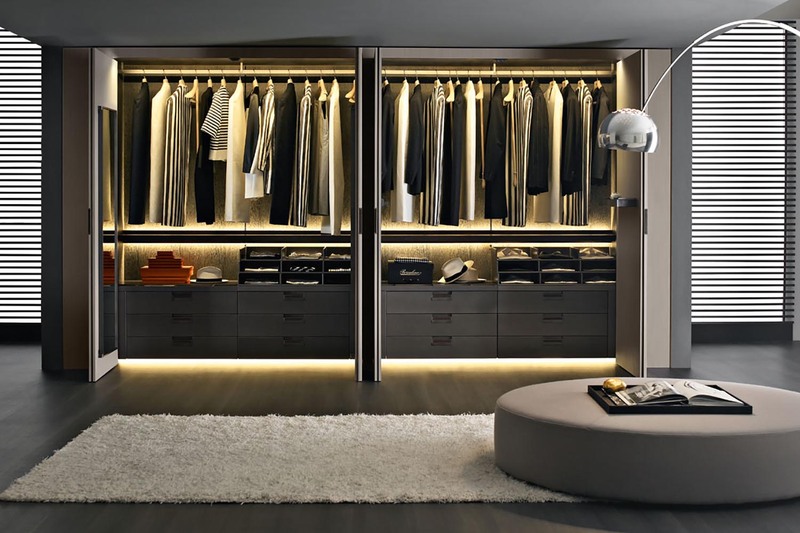 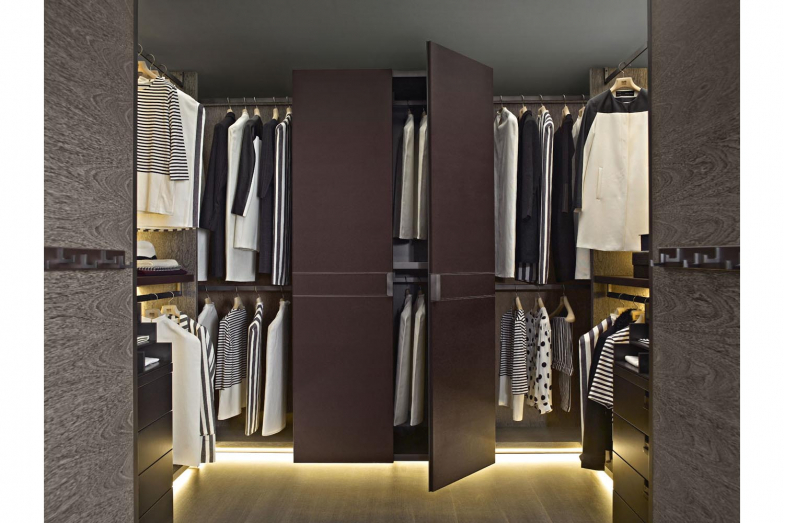 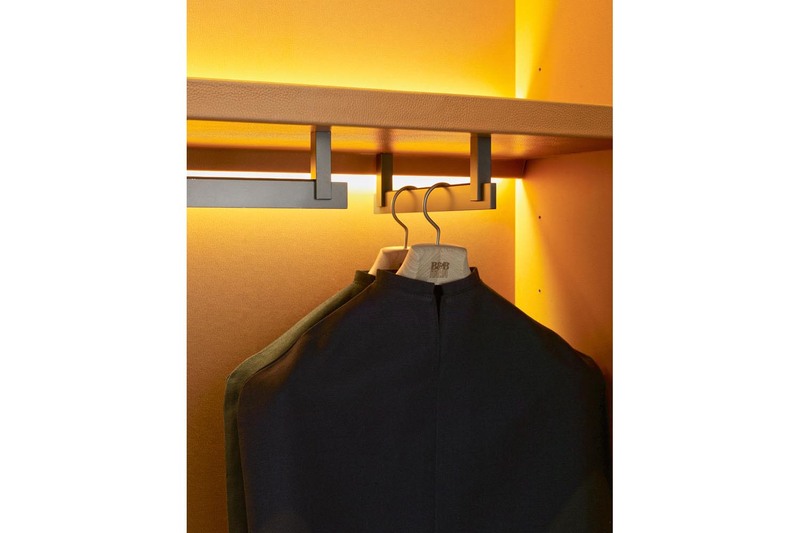 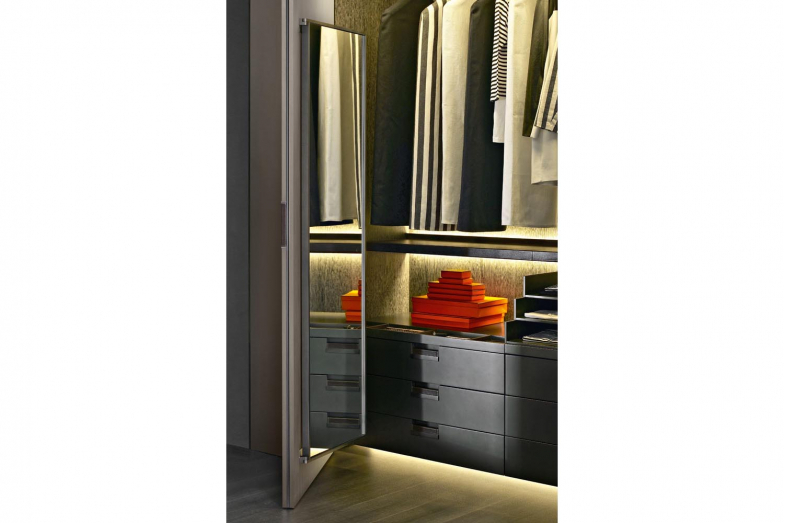 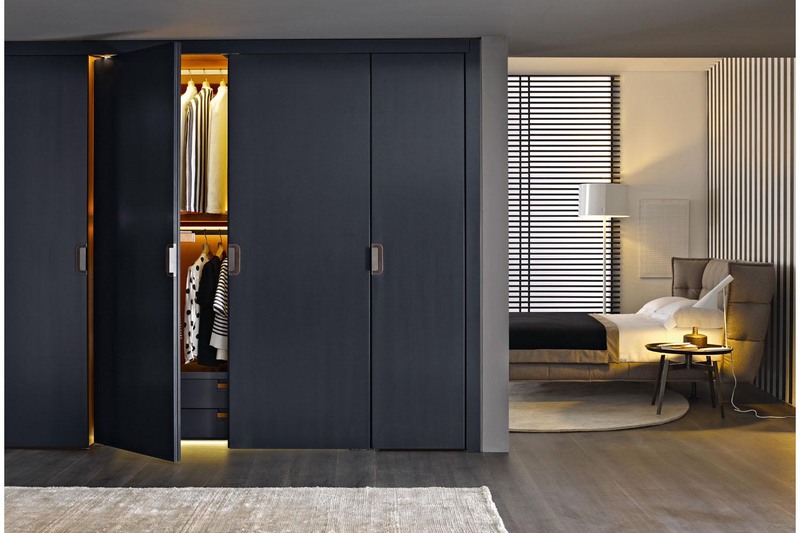 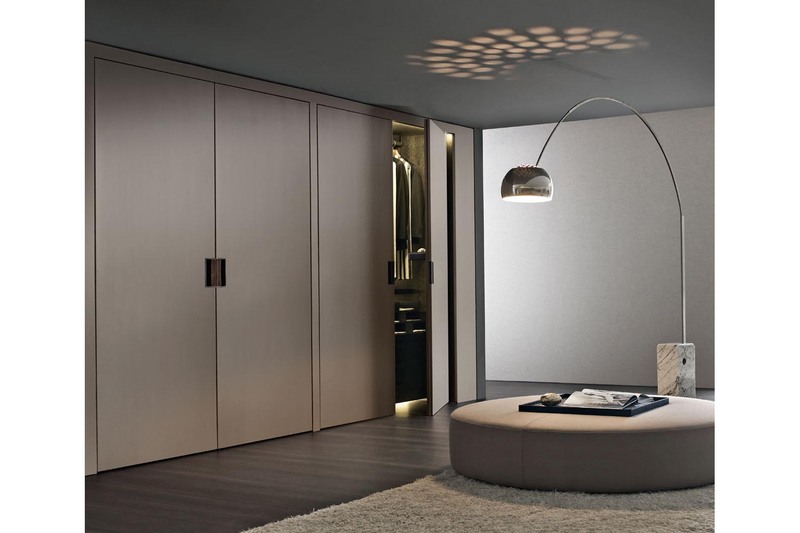 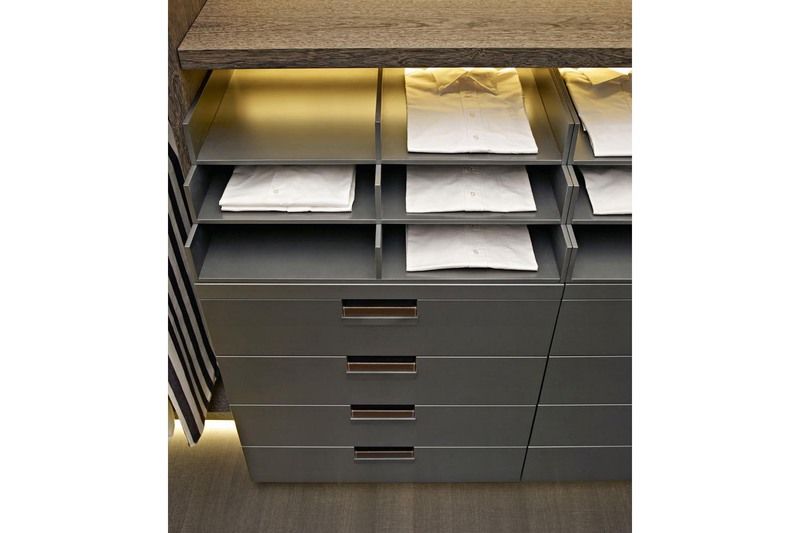 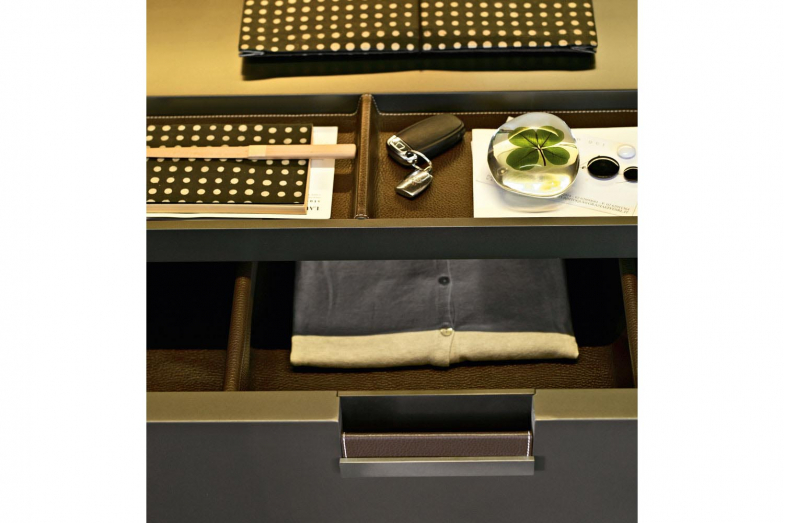 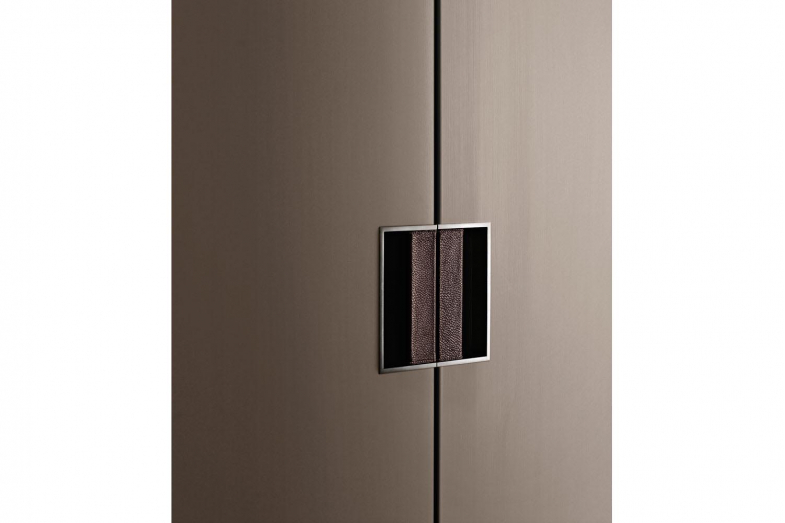 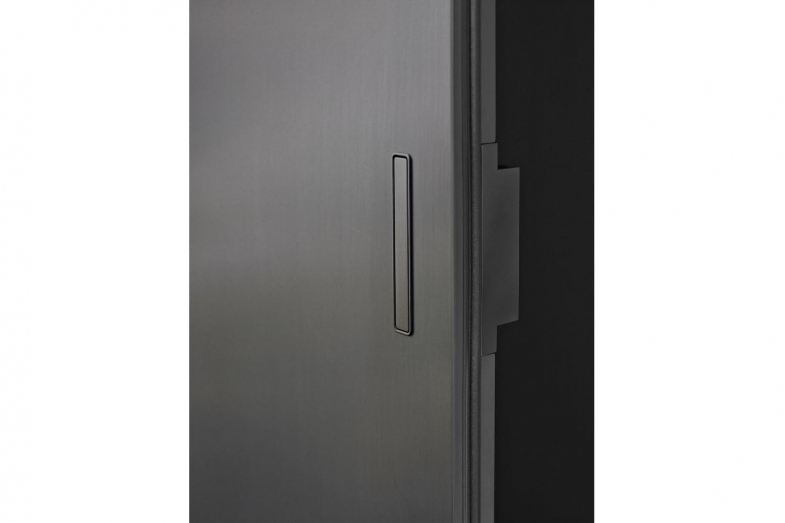 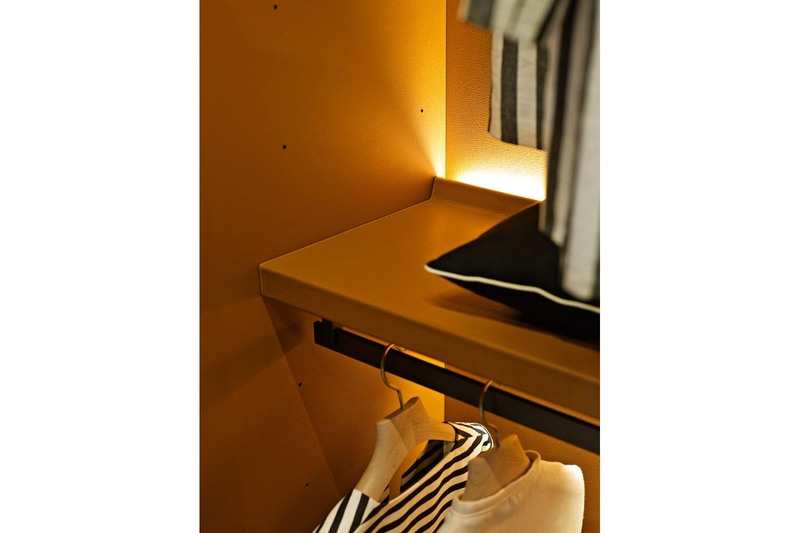 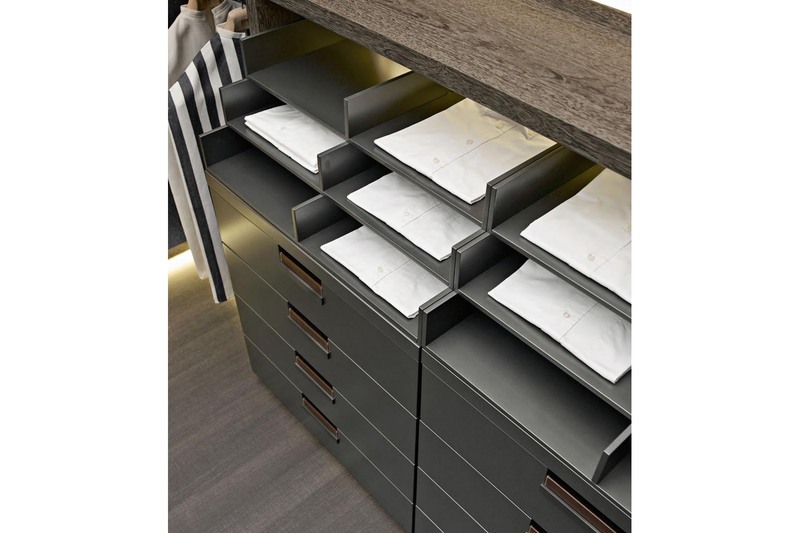 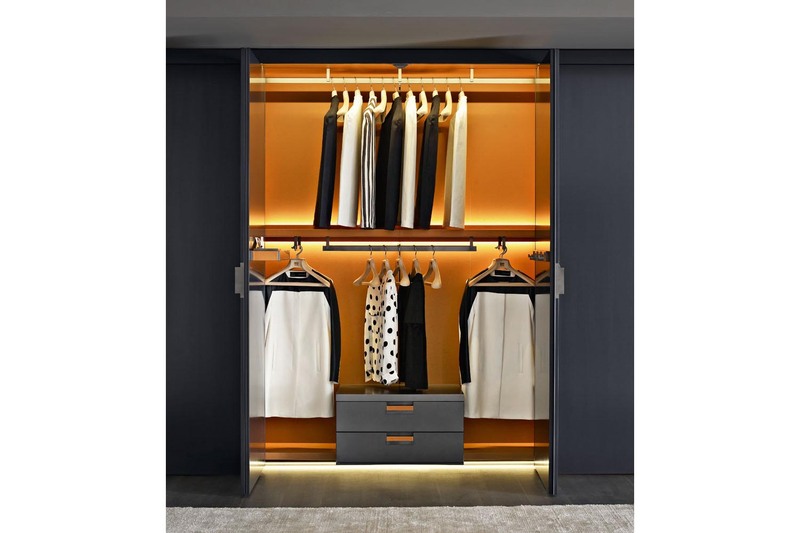 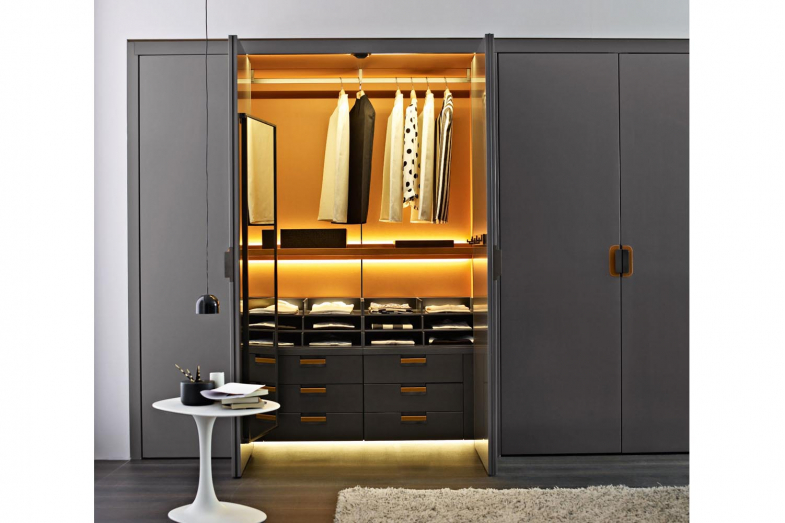 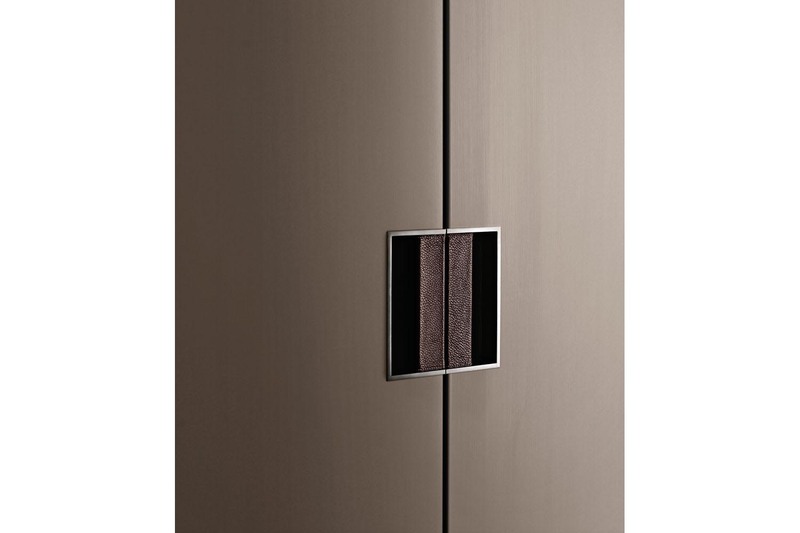 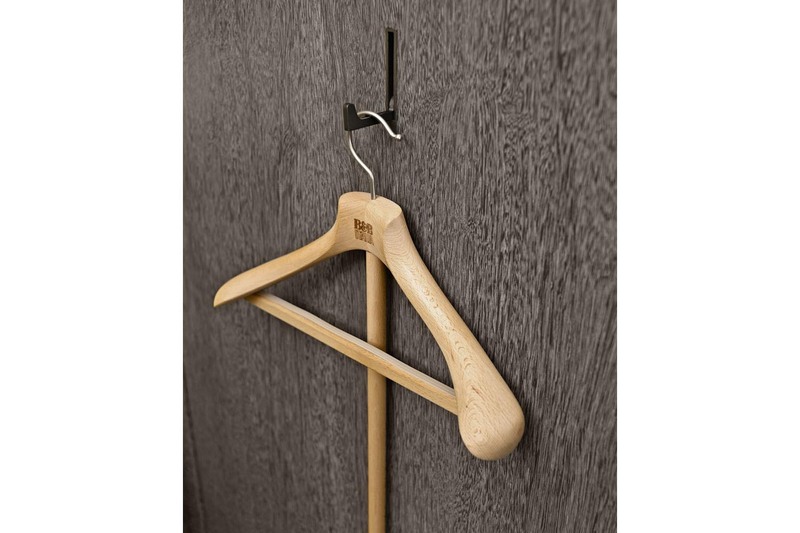 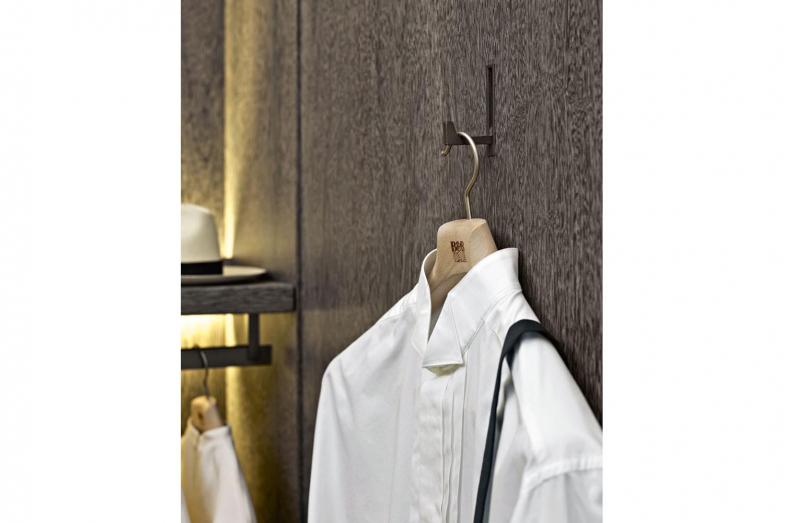 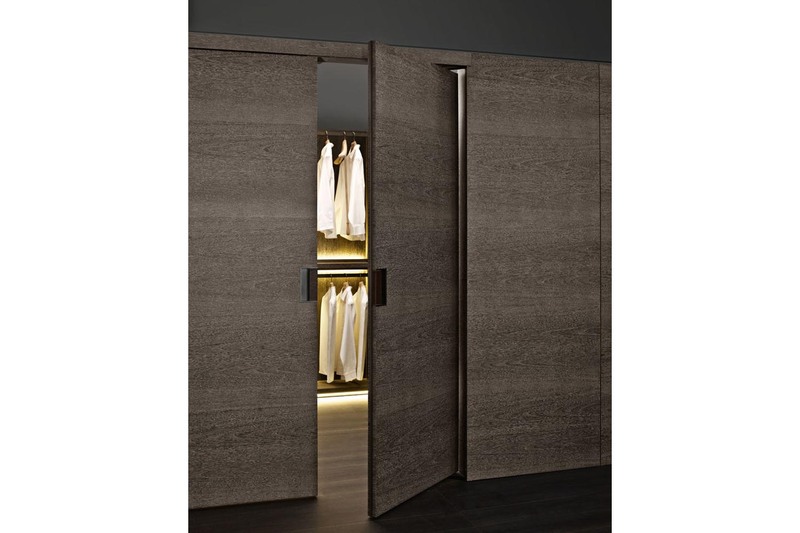 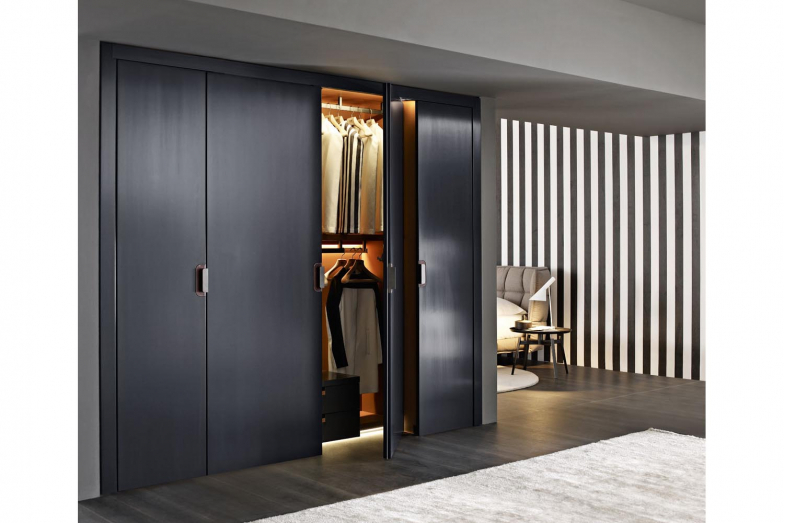 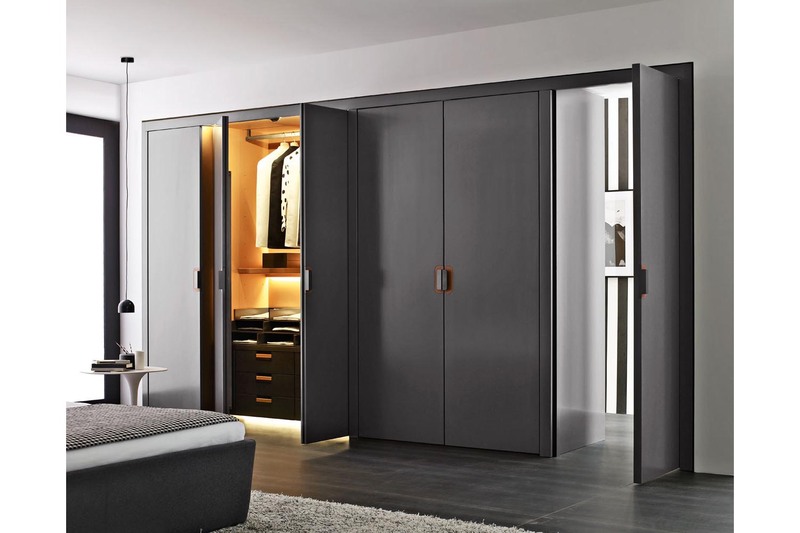 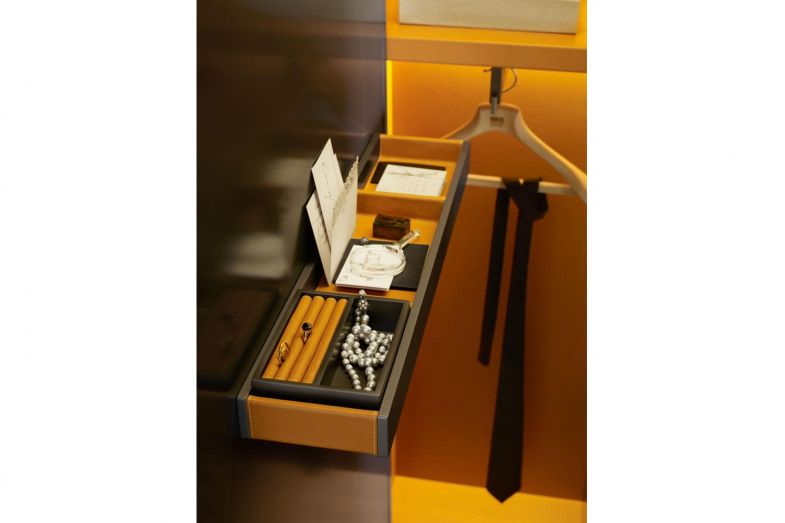 It is the most innovative and international solution to the storage problem of traditional wardrobes. 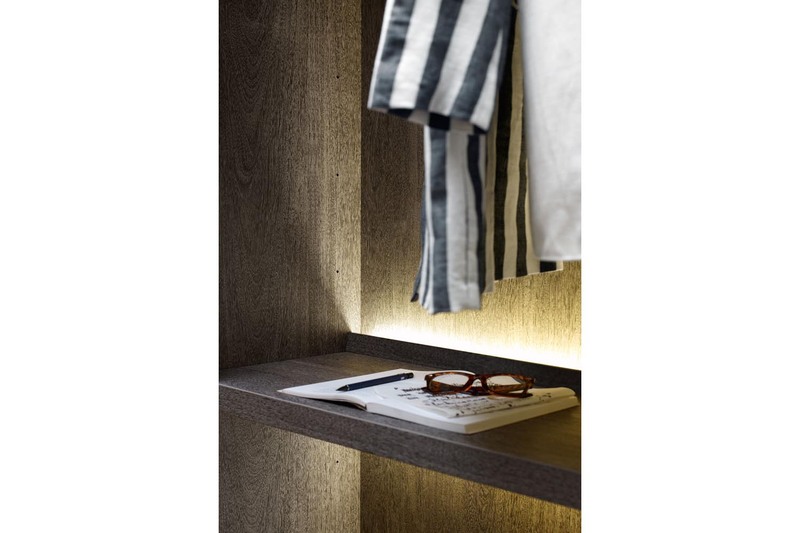 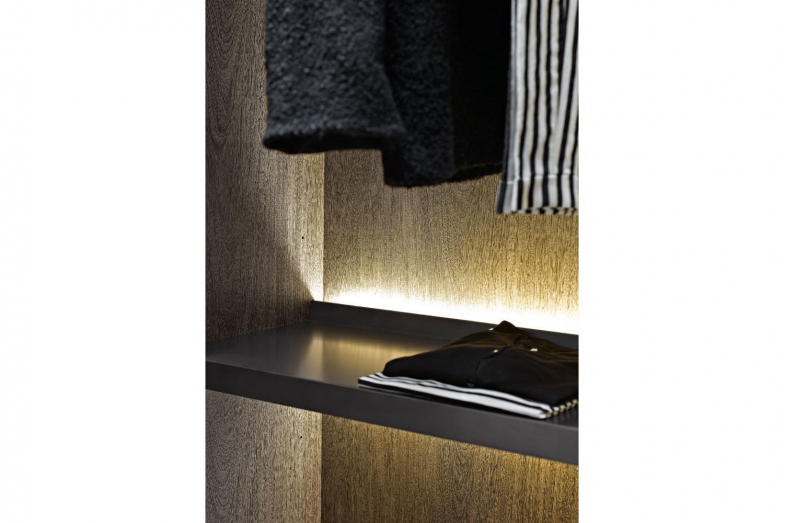 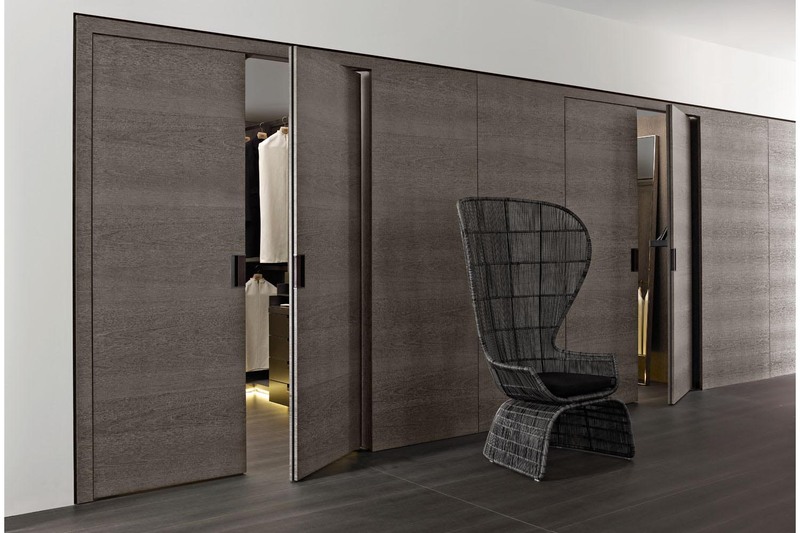 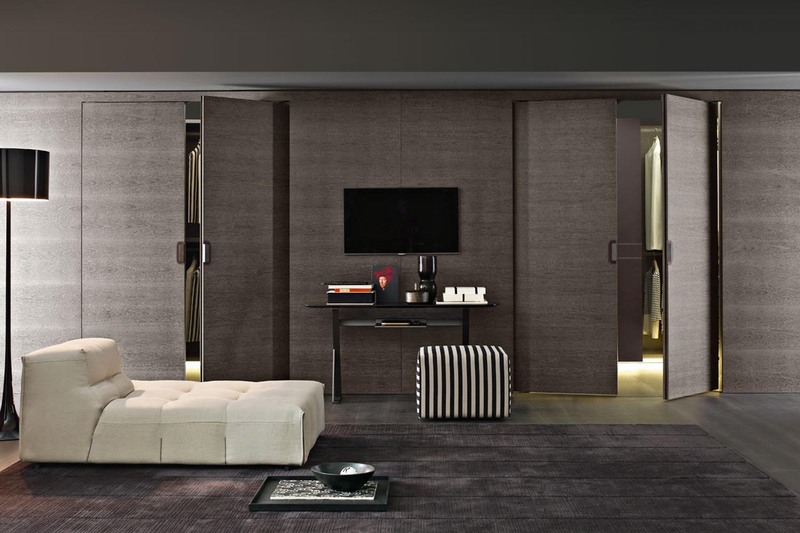 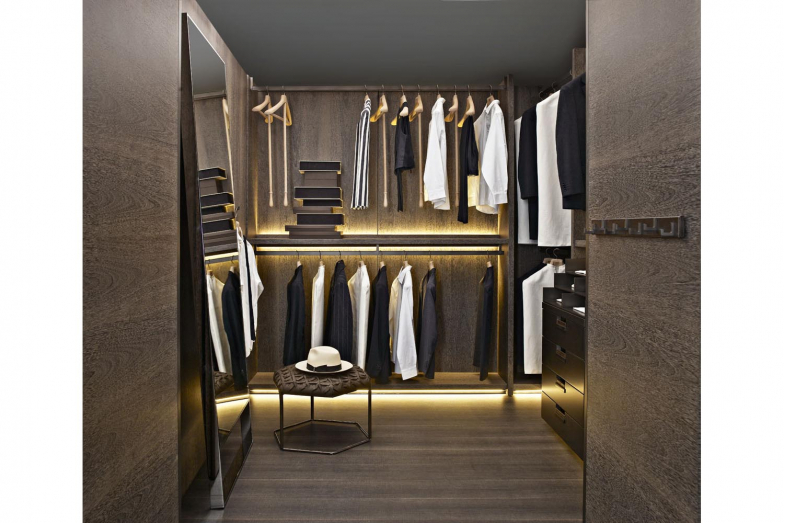 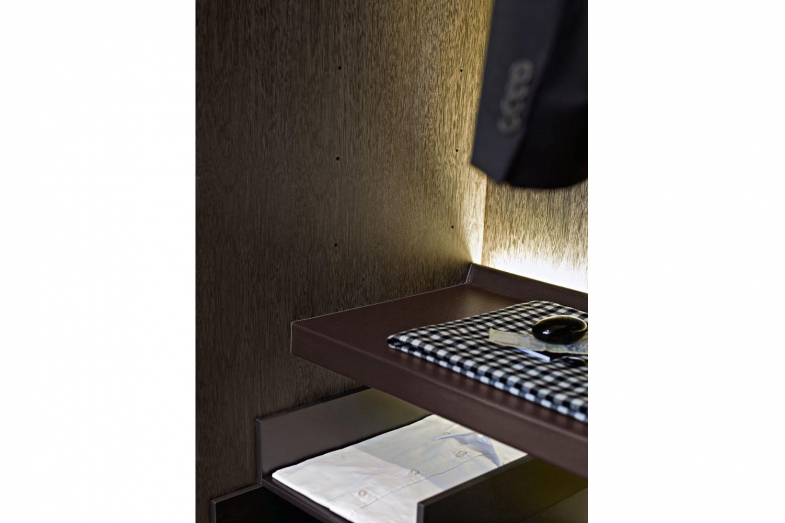 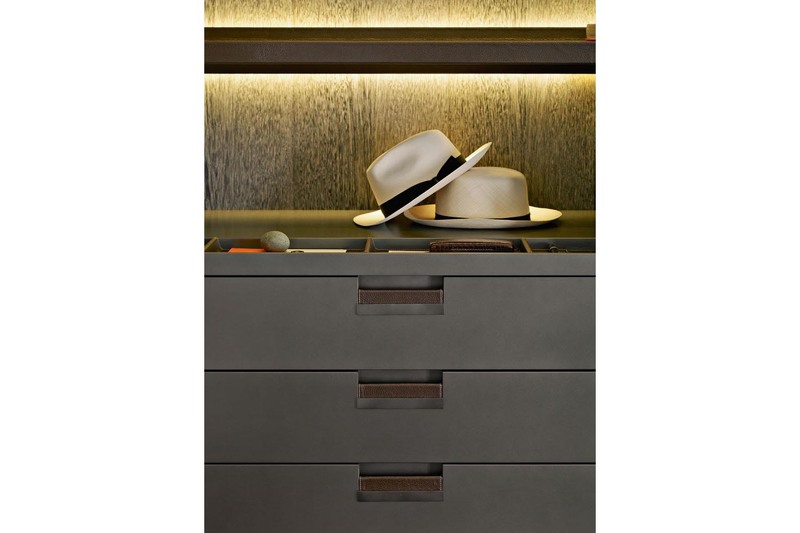 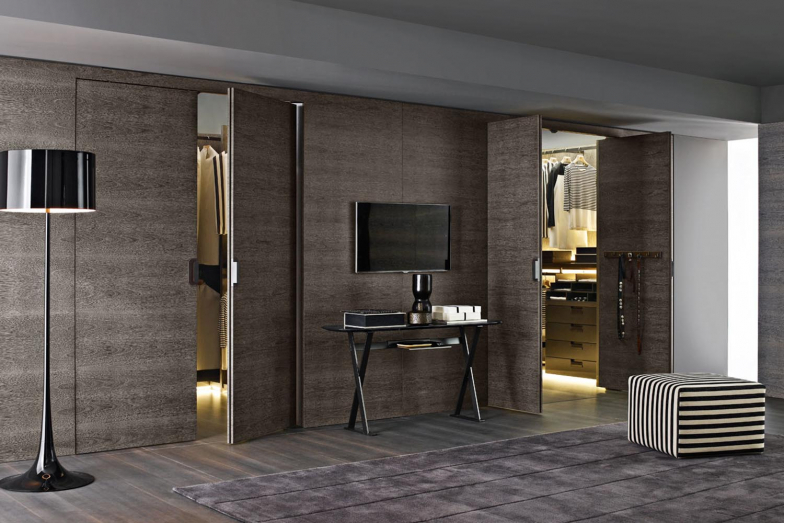 The key feature is its refined and sophisticated image: the use of precious materials, the exclusive finishing details, the wide range of variants, the boiserie effect of surfaces designed for Backstage to merge into various spaces, and not only into the bedroom. 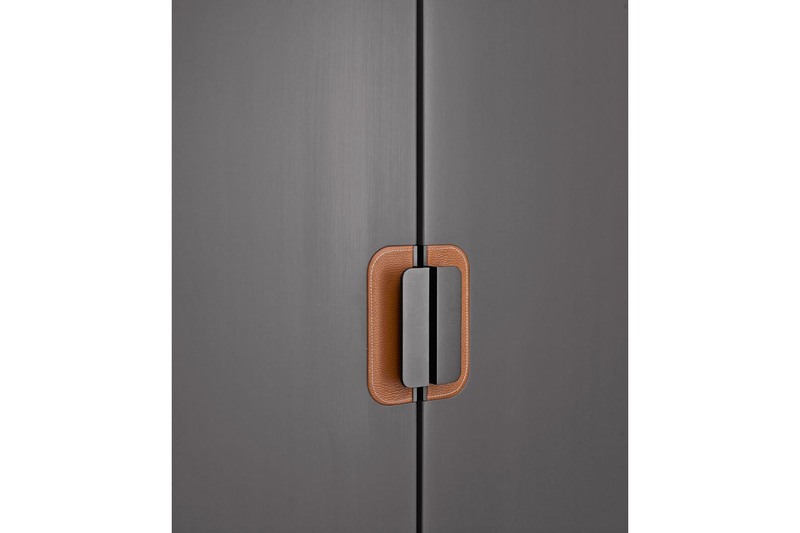 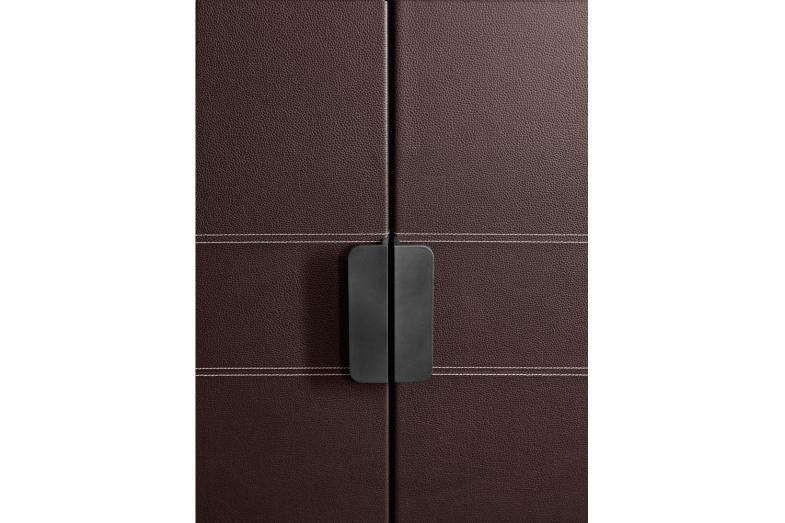 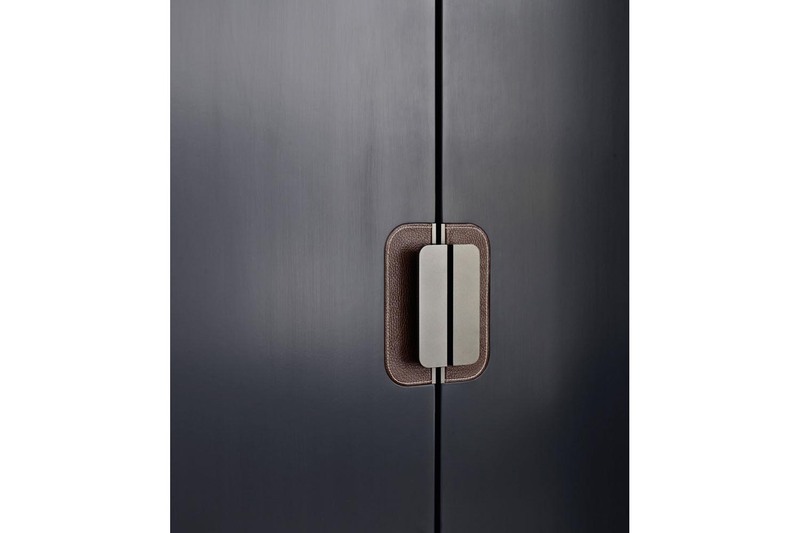 The door opening system inspired by contemporary architecture offers a revolutionary solution: the innovative mechanism developed and patented by B&B Italia opens the full height doors with simultaneous rotation and translation (roto-translation) that ensures reduced bulk and better accessibility to internal compartments. 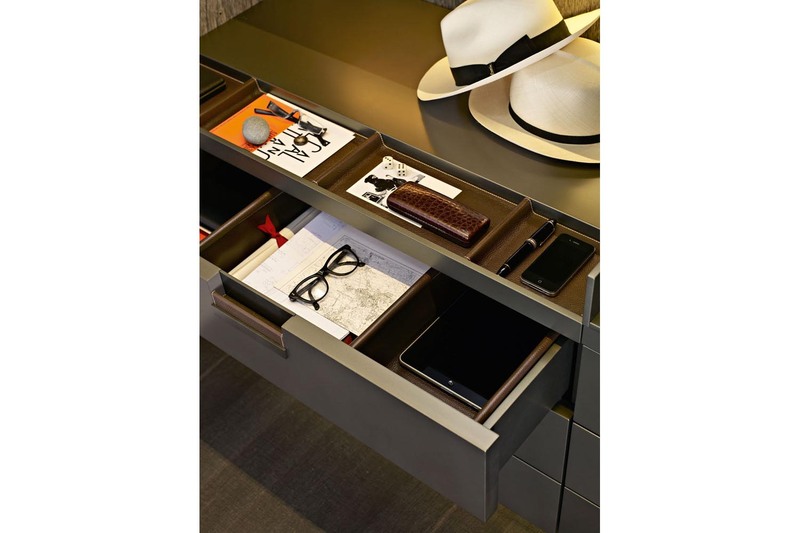 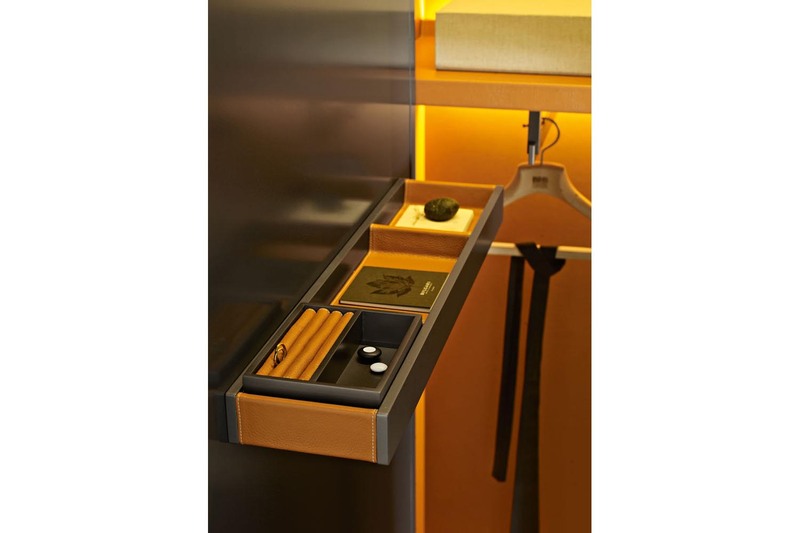 Backstage also proposes an exclusive choice of accessories and fittings that underscore expert craftsmanship and the quality and purity of materials.